A new oxygen sensor can improve driveability and lengthen engine life. Ultimately, you achieve a smoother running engine that is more fuel efficient. 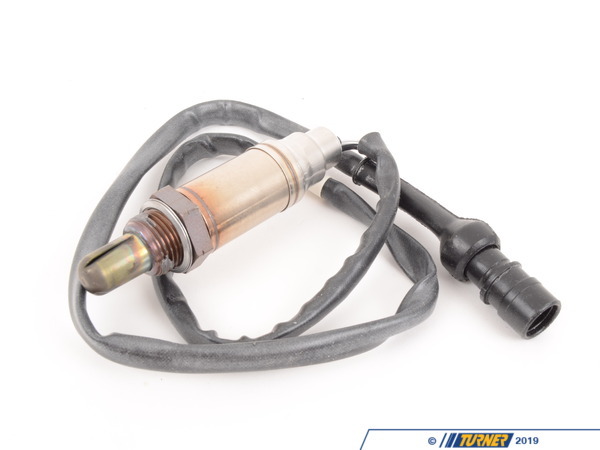 Feedback from the oxygen sensor provides closed-loop control of the injected quantity of fuel for optimum air-fuel mixture, enabling virtually complete combustion to take place. 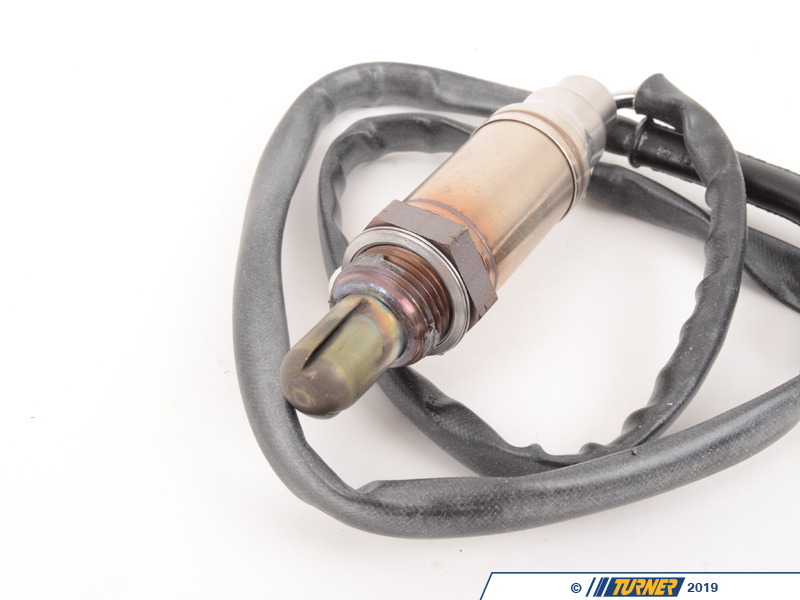 Contaminants in gas and certain atmospheric conditions can drastically shorten the life of any oxygen sensor, therefore they should be checked with every periodic maintenance and changed if necessary. 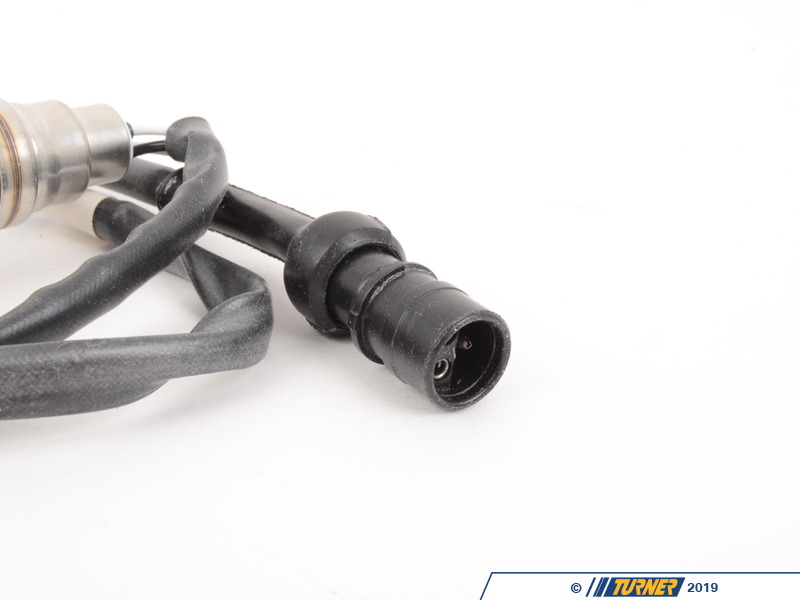 This is the OEM Bosch oxygen sensor for E30 BMW's with the S14 engine. 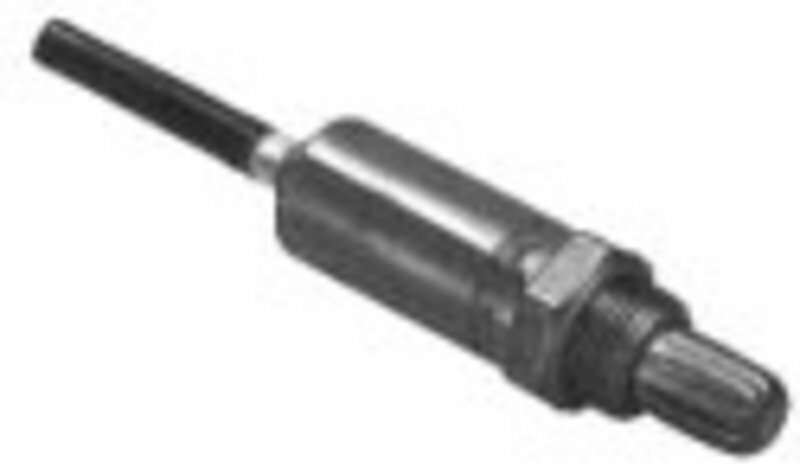 This sensor is mounted in the manifold before the catalytic converter. 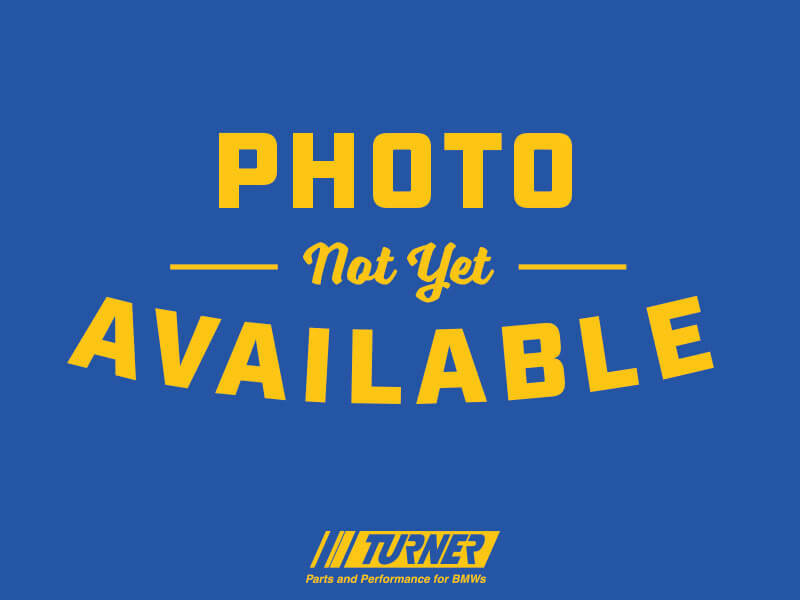 OEM replacement for BMW # 11781310838.